2018 sees DYNAMIK as the headline sponsor of this fantastic sporting opportunity in support of DO SportUK, the organisers of this event, which is an approved competition on the Special Olympics GB Pathway. 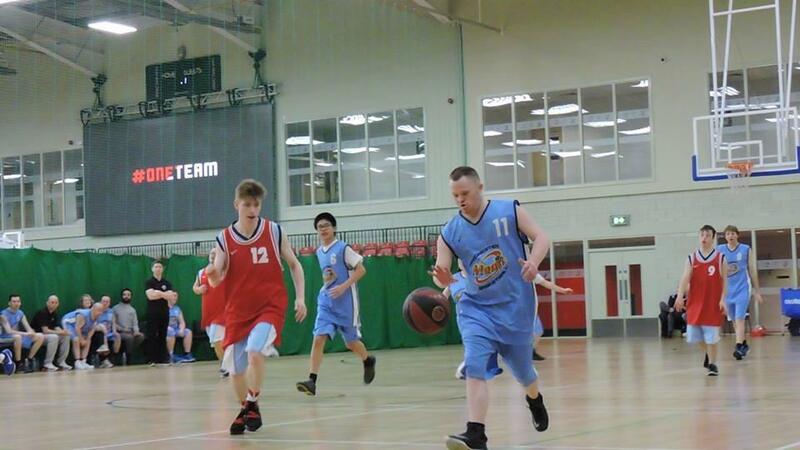 Participation in these events, held at the National Basketball Performance Centre in Manchester, which sports a Dynamik Helsinki floor system in Oak, allow eligible athletes to advance to the Special Olympics GB. DOSportUK work closely with DYNAMIK who wholly encompass Disability Sport and Physical Activity across Great Britain. We believe everyone who wishes to participate in sport has the opportunity and access to great sporting facilities. Where Champions Are Made, Where Sport Is DYNAMIK. DYNAMIK provide free of charge quotations and school surveys which are carried out if your school is looking to upgrade or maintain their sports flooring.